The future of Bitcoin ASICs is here. 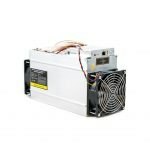 At 20–22 TH/s and 1800W it’s one of the most efficient bitcoin miners with a mindblowing 0.085 J/GH. The Avalon 921 features 104x A3206 mining chips based on 7nm technology. 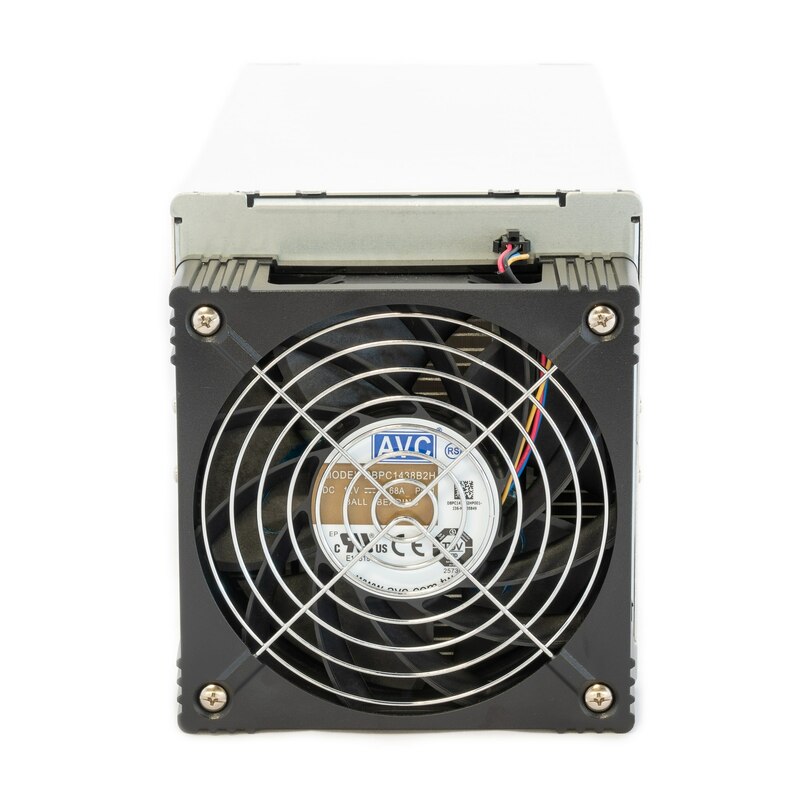 It is cooled by a single fan and uses similar cooling technology to the Avalon 841 model. 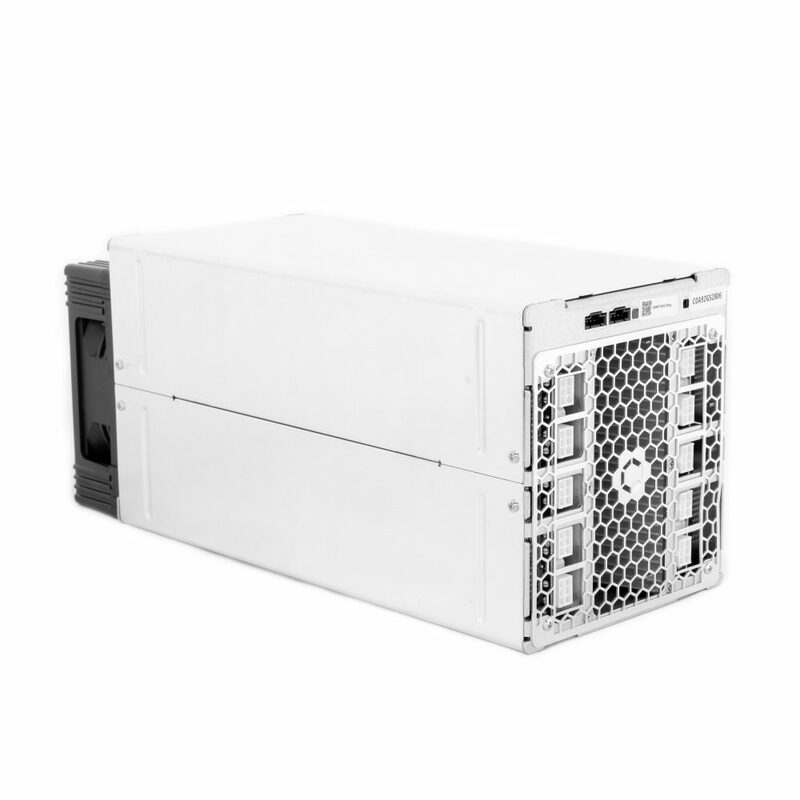 By connecting our Avalon Miner Controller (sold separately) to a single AUC3 (Avalon Miner USB Converter 3), you may connect five Avalon Miners. 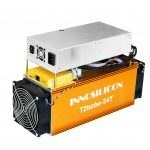 For maximum usage, you may connect the Avalon Miner Controller to 4 AUC3 devices which may each connect to 5 Avalon Miners for a total simultaneous management of twenty AvalonMiner 921 to reach 400 TH/s (RTHS). 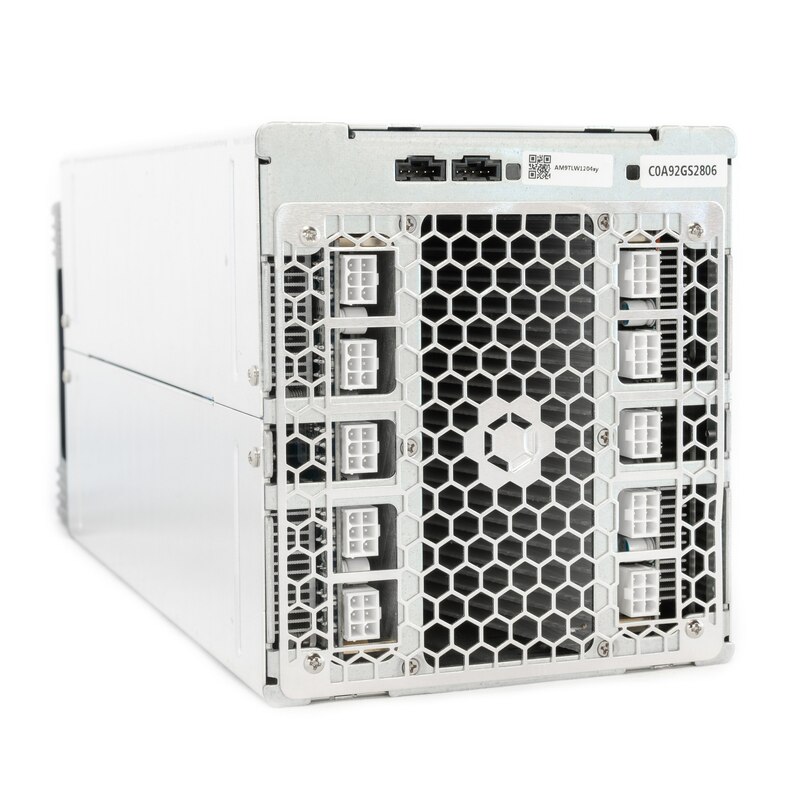 If you manage a large installation of Avalon Miners, we can help you to deploy our openly developed AvalonMiner Management System which enables you to efficiently manage thousands of AvalonMiner machines.